Metal seal ball Valve have advantages including full bore, small height, quick opening and closing and two-way sealing, but also has the advantages of Stop Valve, includes good sealing performance, high-temperature and high pressure-resistant, and advantages of gate valve, including small opening and closing moment and service life compensation, it may be used as ball valve, gate valve, stop valve and plug valve. 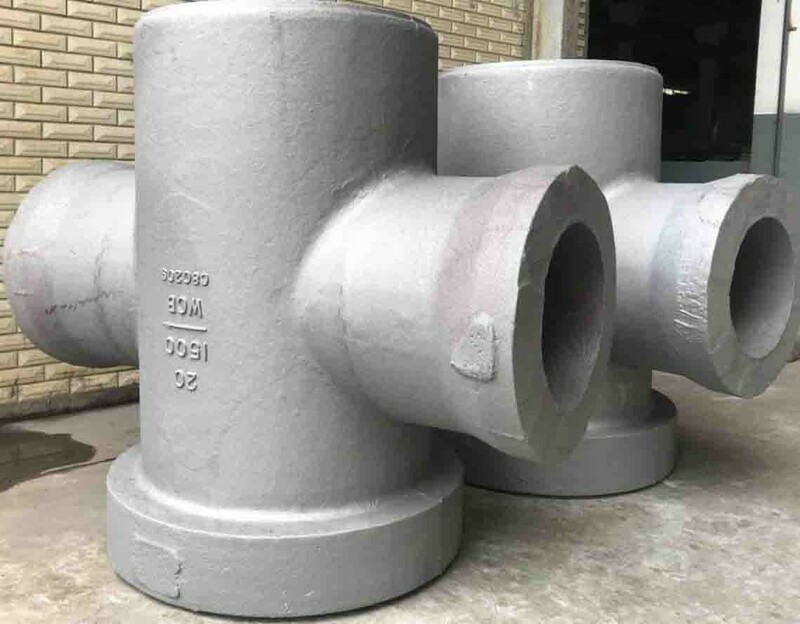 It can be designed and manufactured according to the connecting length standard for ball valve and also can be designed and manufactured according to the connecting length standard for stop valve or gate valve or plug valve. Yongjia South Trading Co.,Ltd is joint venture company of Zhejiang Chaolian Valve Co.,Ltd(http://www.sl-v.cn) which was established in 2016 with the target to prompt industry stainers and all type of valves business worldwide easily and effectively. All our team members are come from reputable factory in Oubei Town, Wenzhou City with average 8 years working experiences. 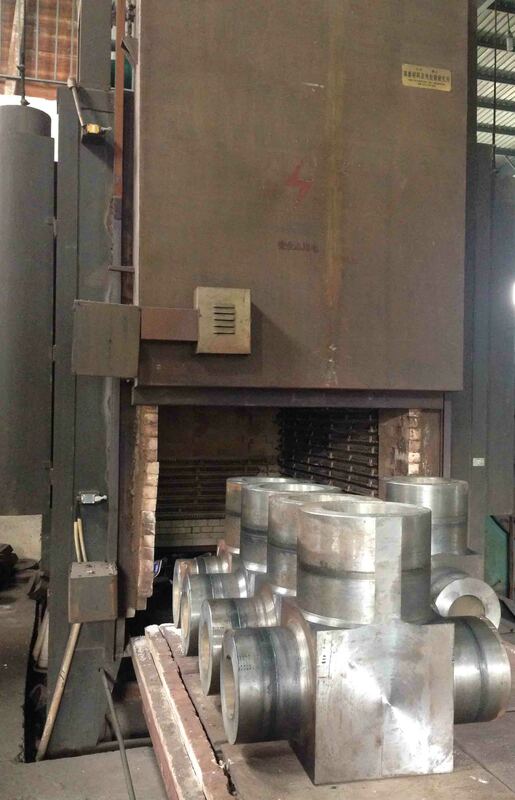 We have stable relationship with professional factory for high pressure valve, industrial strainer, plug valve, butterfly valve, ball valve, valve spare parts as well as casting/forging foundry. Compare with other factory or trading company, we can have better support from the factory in price, technical specification response, delivery time, payment term and prompt aftersale services. 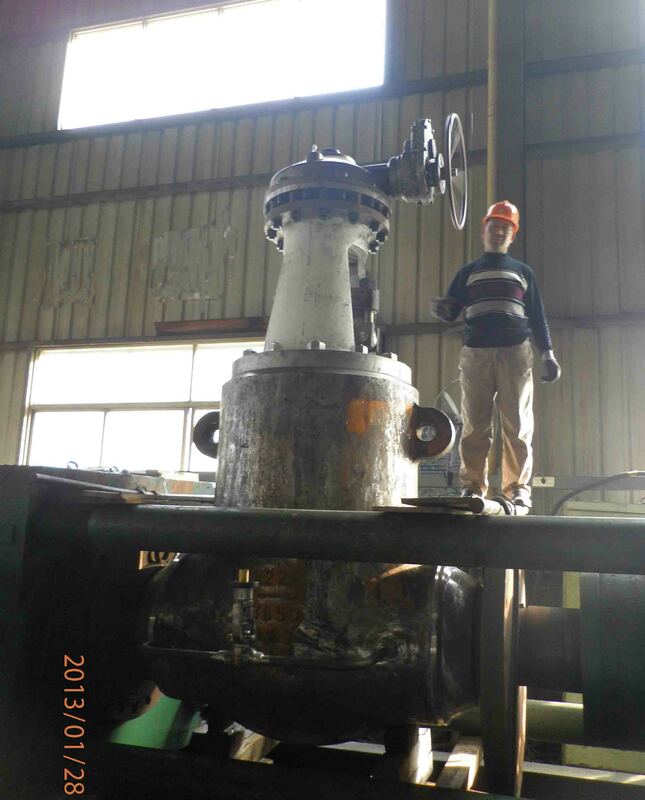 The main partners we worked together since 2016 are foucs on power station valve, high pressure gate valve, high pressure check valve, Y type strainer, basket type strainer, lubricate plug valve, trunnion metal seal ball valve, double offset or triple offset betterfly as well as wafer dual plated check valve etc. Any suggestions for cooperation will be highly welcomed. Yongjia South Trading Co.,Ltd can be your partner for products search, order purchasing, order tracking & inspection and even can be your purchase agent. 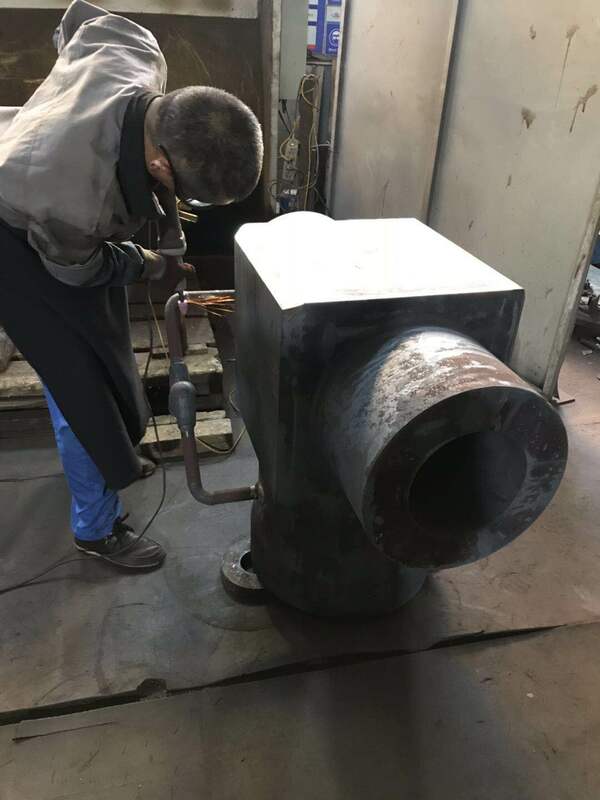 The team members are familar with local market and have professinal skills in controlling of raw material supply, manufacturing process, final hydraulic test, package and shipment. 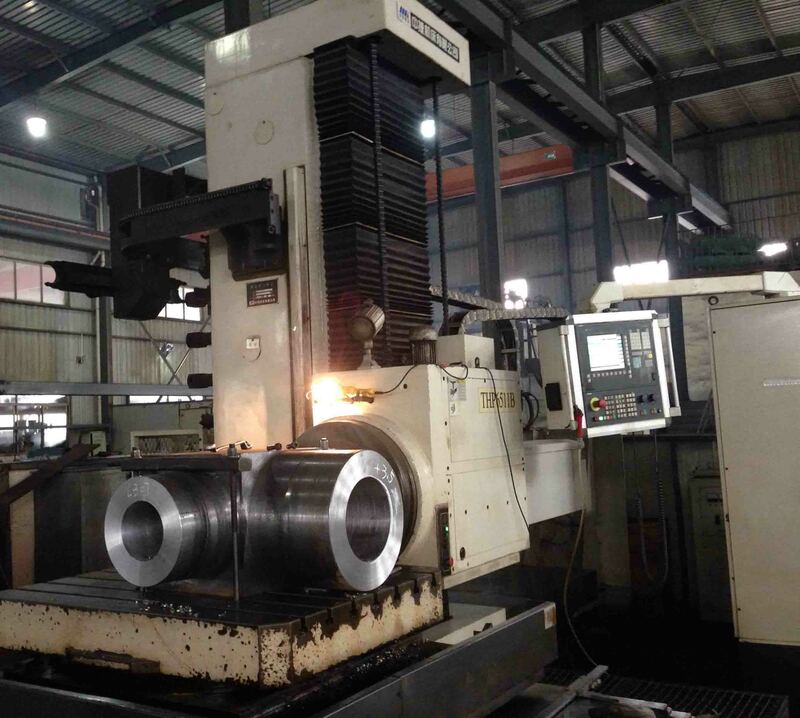 Photos, videos for each critical stage can be given as well as weekly progress report according to the requirements of the customer.